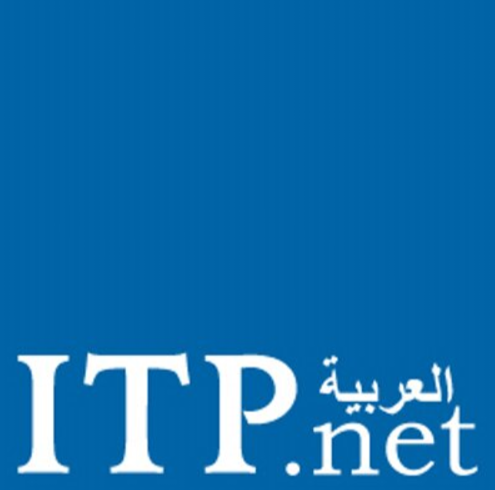 ITP.net reports that Mohammed Bin Rashid Housing Establishment (MRHE) is one of the first government entities in the Middle East to adopt DevOps, with the goal of deploying more up-to-date services and encouraging better customer interaction. The agency will also be receiving training on agile development. For the MRHE IT team, the … DevOps solution will include continuous software delivery, easy-to-manage applications and a faster resolution to problems and issues … Adoption of DevOps is also predicted to result in happier and more productive teams, increased employee engagement and the presence of more professional development opportunities.